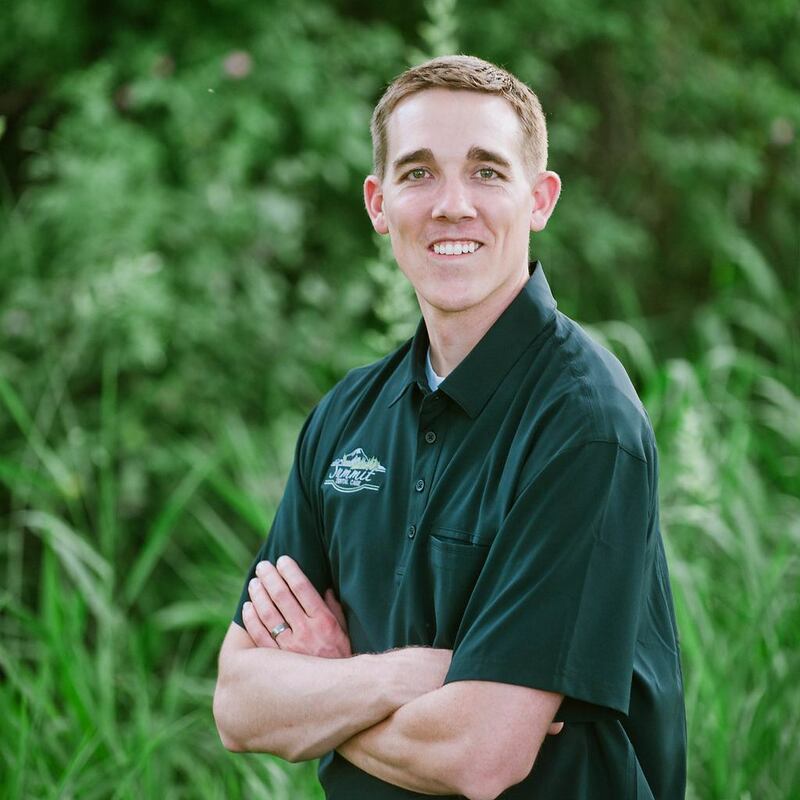 Your friendly dentist now in Paul! 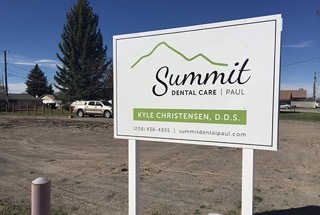 Located in the heart of Paul, ID, Dr. Christensen, and the rest of the Summit Dental Care team strive to live up to their name and provide the highest quality dental care in all of the Mini-Cassia area. 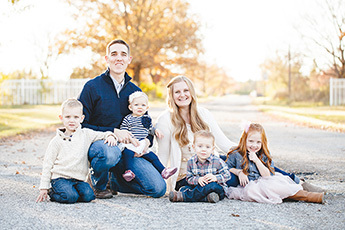 At Summit Dental Care, families and individuals can expect to work with an enthusiastic, warm, and honest group of dental care professionals who care about creating “Smiles that Make a Difference.” If you are looking for a dental experience, where communication with patients is first and foremost and thoughtful explanations on the costs, benefits, and financial arrangements are given, look no further than Summit Dental Care Paul. "Very thorough, yet gentle exam.